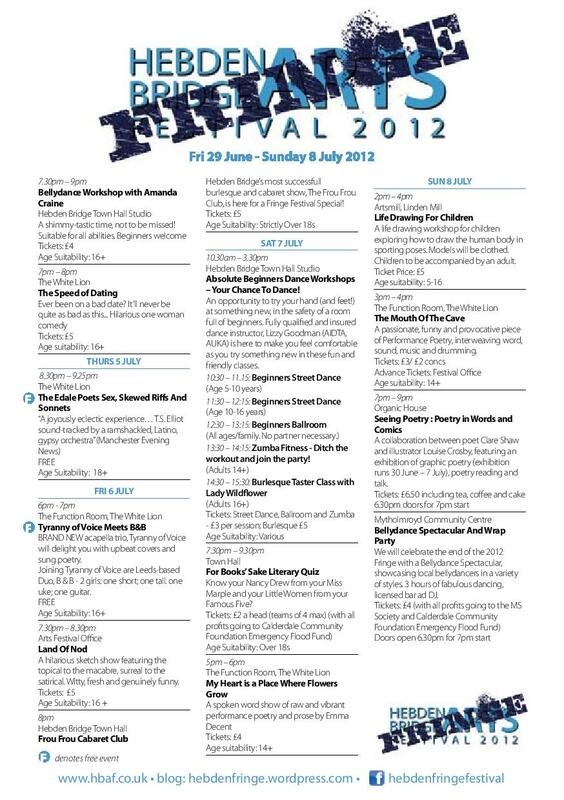 Hebden Bridge Fringe | Where it's all FREE or Less Than a Fiver! Where it's all FREE or Less Than a Fiver! 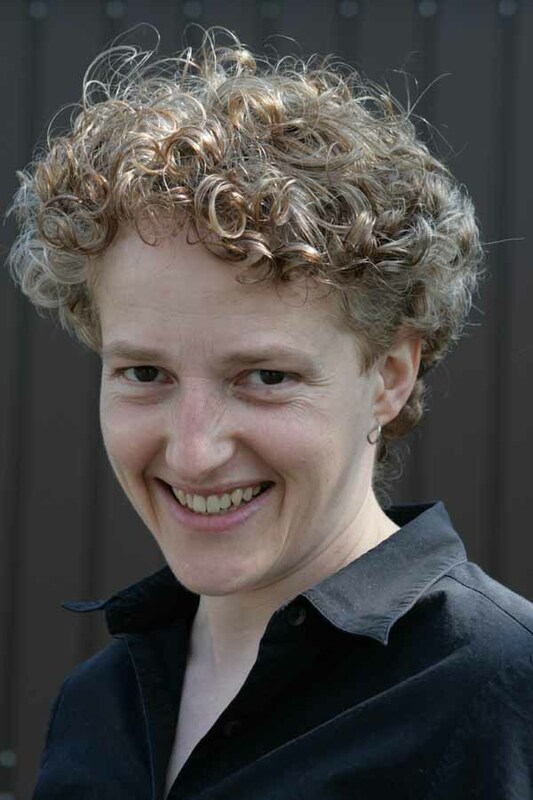 Today’s guest blog is from Emma Decent, local performance poet. Here Emma shares a little about her inspiration for her new solo show, My Heart is a Place Where Flowers Grow, which you ca catch on Saturday (7 July) teatime in the White Lion, Hebden Bridge…. I’ve been doing performance poetry and bits of theatre for about 5 years now, and last year I decided to take a ‘leap of faith’ by developing a solo show to run at a few festivals and see what happened. My work tends to be inspired by things quite personal to me. I believe most people’s private experiences are universal. People seem to be able to relate to heartfelt personal truths, honestly told. I think it’s something about saying things everyone feels but few talk about. So in the show I do pieces about relationships, my family, walking the dog! Also material from a world trip I went on nearly 2 years ago that was partly inspired by my father’s death (he was a great traveller). It is also about finding out that he had had a child I’d never known anything about. That was quite a can-of-worms, and sent me on journeys at all levels! I’m fascinated by what had been going on in his head all those years when he never met his first child or once talked about it. So, needless to say I wrote about it and part of the piece I am working on about that subject is in this show, which includes some slideshows and film. I hope people enjoy it. Even though on one level you are up there on your own, talking away, I tend to see performing spoken word as an exchange, a communication. I wouldn’t do it if I didn’t. Magic Words continues, but for those who want to know more about Emma’s work, she is doing a solo show of her unique performance poetry and prose as part of the Hebden Bridge Arts Festival Fringe at the White Lion on Sat 7 July at 5pm – My heart is a place where flowers grow. She performed the show 3 times last year, twice in Manchester and at the Ilkley Literature Festival Fringe where it was one of the best-selling fringe events of the year and got rave reviews. 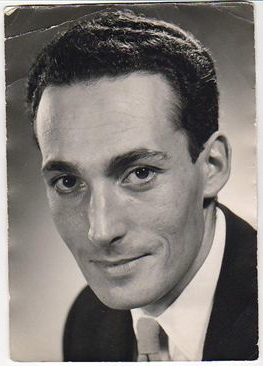 The discovery of the secret took Emma on a journey she never expected – tracking down her newly discovered sister, and making a journey around the world following one her father had made almost 60 years earlier in an attempt to ‘put herself in his shoes’ after he fled the UK soon after his first child – who he never met – was born. All this became the inspiration for a new piece of theatre which she is in the process of developing and which she will be performing an extract of at her show My heart is a place where flowers grow next Saturday at the White Lion which includes multimedia elements of film and slideshows. Emma has been writing and performing her work in the north west and West Yorkshire for several years and has been gaining a reputation as someone to watch out for. J. A. Brunning from Lancashire Writing Hub: ‘Emma Decent is a writer and performer with the rare quality of captivating her audience and never letting them go, her work haunting the emotions and the imagination long after the performance has finished. She wowed our live audience on both occasions she performed for us, bringing us all subtly but irrevocably into her genuinely human poetic work. Her fledgling multi-media piece was deeply evocative, weaving poetic responses to her journey in search of her father through the audience which continued to reverberate through the soul for a long time afterwards. Subtle, powerful, literary magic.’ Don’t miss her at Hebden Bridge. Dr Sketchy? Who be he? 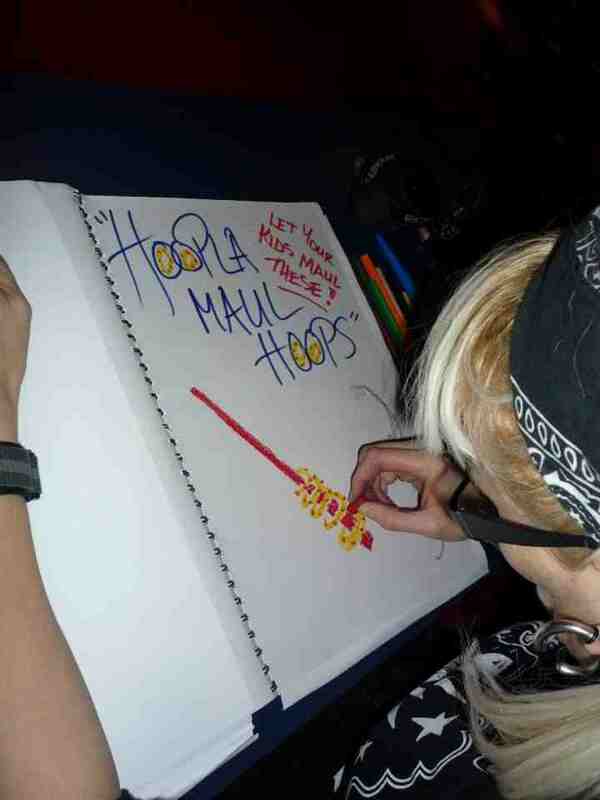 Today’s guest blog is from the Dr Sketchy’s team, who will be in town on Saturday with their fabulous anti-art school. We asked them to tell us a little about Dr Sketch’s and what we can expect from them on Saturday…..
Dr. Sketchy’s Anti-Art School is a burlesque, cabaret and life drawing event, founded in New York City in 2005, and is the brainchild of illustrator and former artist’s model, Molly Crabapple. In spring 2006, Dr. Sketchy’s expanded into an international franchise. Dr. Sketchy’s branches exist in over 100 cities around the world. Dr Sketchy’s is literally open to all abilities, from stick men to Suerat, you just need a paper, pencils and a sense of fun! 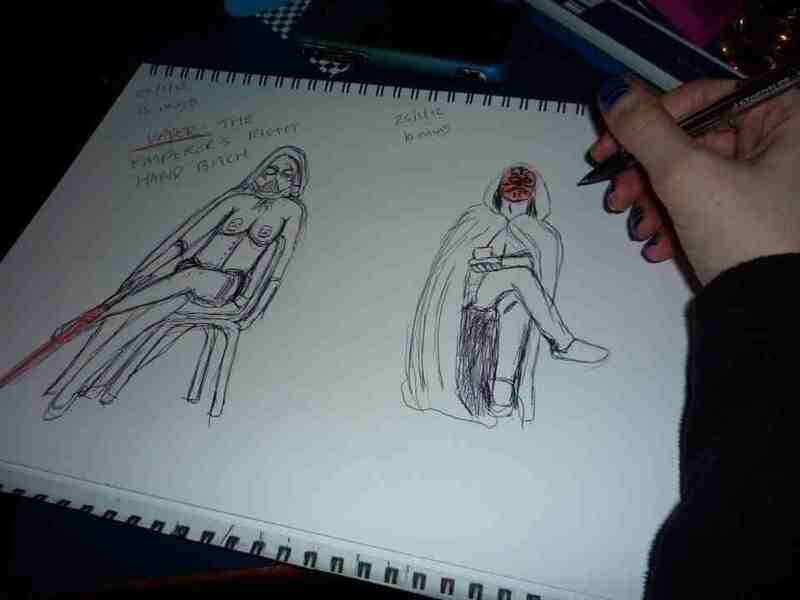 In March 2011 Dr Sketchy’s Leeds branch was taken over by burlesque performers, Morning Star and Daisy Cutter, bringing a different theme each month, such as ‘Pilo’s Family Circus’, ‘Cats Meowative’ and ‘Lady GaGa’ for people’s drawing delectation. In October 2011, burlesque performer Penny Sweets was added to the Dr Sketchy’s Leeds team and the drawing shenanigans continued. Having recently moved to ‘The Maven Bar’ on Call Lane, Dr Sketchy’s Leeds will be brought to you on the second Thursday of every month. On 27th April this year, we also took over Dr Sketchy’s Huddersfield branch, where we are bringing our same brand of sketching, challenges and burlesque to the Kirklees area at The Blacklight Gallery in The Byram Arcade on the second Tuesday of every month! So, Dr Sketchy’s Leeds and Huddersfield will be bringing our arty antics to Hebden Fringe in a one off Indoor/Outdoor ‘Installation’ of a ‘Teddy Bare Picnic’ with the lovely Morning Star posing for your poised pencils! 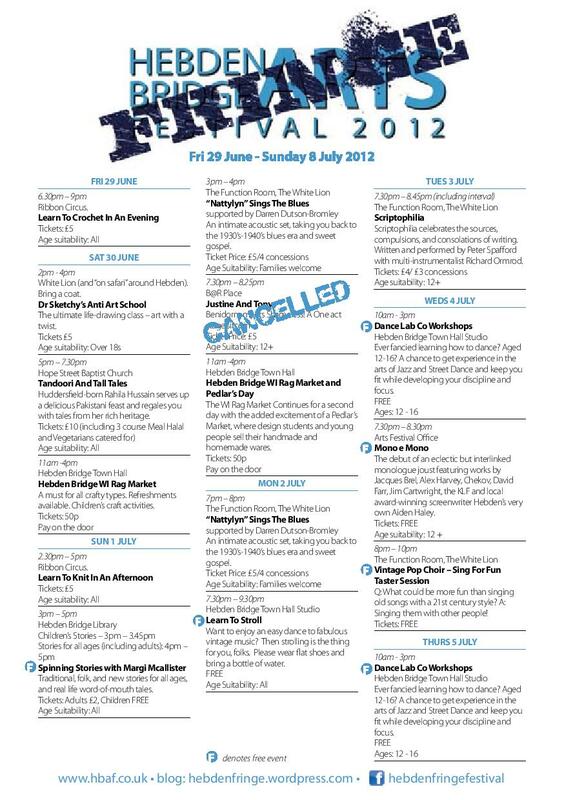 Come along to ‘The White Lion’ at 2pm on Saturday 30th June, we look forward to seeing you there. Bring a picnic blanket, your sketch pad and sense of adventure! 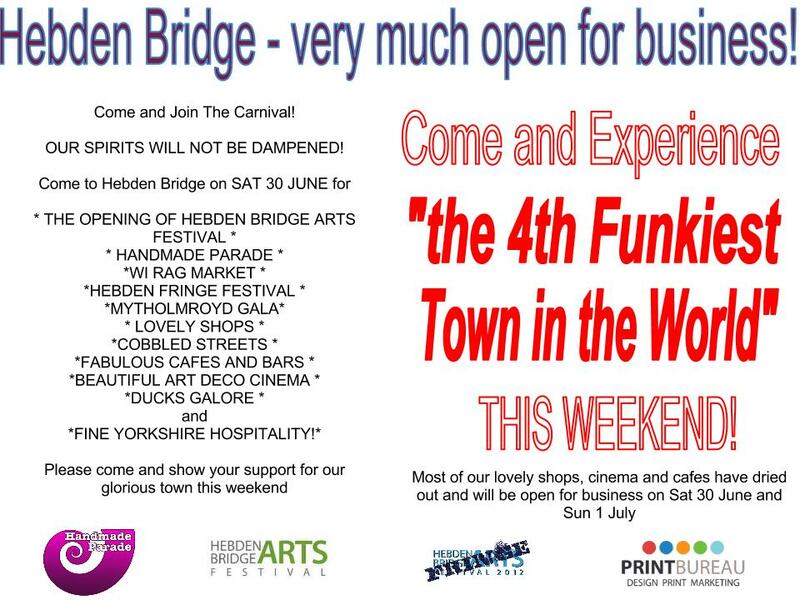 And this weekend, Hebden Bridge is out to prove it! 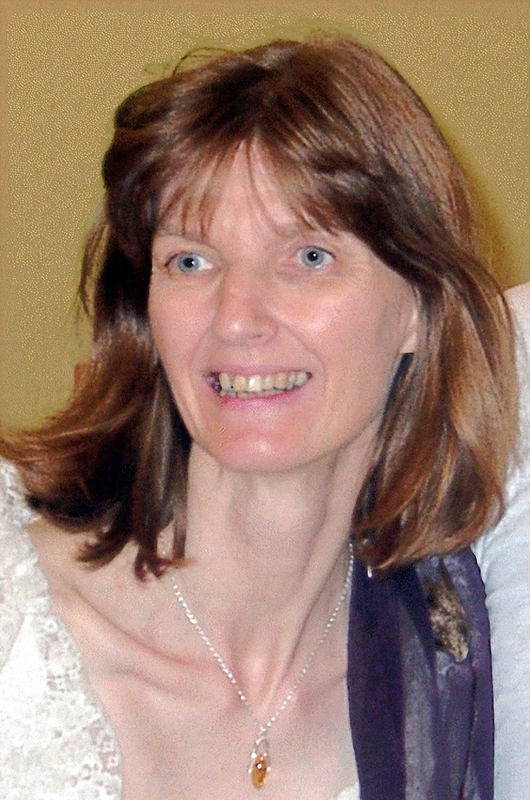 Today’s guest blog is from Storyteller, Margi McAllister, who will be presenting an afternoon of stories for young and old in Hebden Library on Sunday 1 July…..
but that story’s too long for just now. I could say that the shortest distance between a human being and the truth is a story. I could say that stories embody the wisdom learned over the years. I could say that stories teach us about ourselves and about the world, or that they remind us of our traditions, and where we’ve come from, and it helps to know where you came from. It might even give you a clue about where you’re going. Or I could just say – nothing beats a good story. It can carry you across worlds, and might even bring you back again. It can keep you dangling on a cliff-ege with tension or swing you into the sky. It can make you laugh helplessly or bring tears to your eyes, scare you or inspire you, and give you something in your heart and in your head that can stay with you for as long as you need it. So why do we think stories are only for children? Grown-ups get embarrassed about listening to stories, unless it’s somebody in the pub telling you about how late his train was or how the cat came in with half of next door’s goldfish in its mouth. But grown-ups need stories too. Andwhen I tell stories, it’s not just about me telling them. It’s about you listening, taking them in, and making them your own. I just serve them up. You’re welcome to taste and eat them. And they won’t give you indigestion. Promise. But they can give you a great afternoon. Which is more than Bugle had…. Hello, Hebden Bridge! Feeling clever? 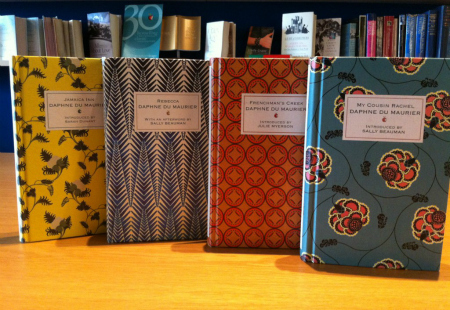 Been learning all about the Brontës and memorising endless amounts of Mitford sisters trivia? Know your Harry Potter from your Hunger Games and your Little Women from your Famous Five? Then take ten points and a merit mark, and go to the top of the class. Wondering what on earth I’m on about? Then quiet in the back row and listen closely, and make sure you’re taking notes (don’t want to end up in detention, do you?). The For Books’ Sake Literary Pub Quiz, renowned in London, Leeds and Manchester, is coming to Hebden Bridge for the first time ever, and we can’t wait. 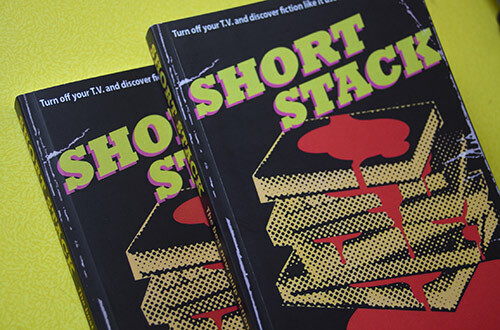 We’ve got goodies galore up for grabs, including a copy of Short Stack, our anthology of the best new pulp fiction written by women. 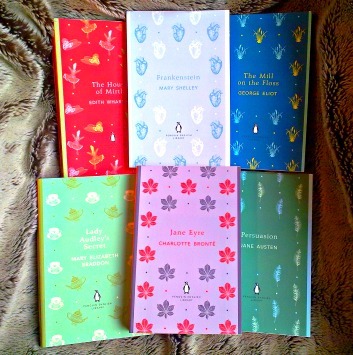 Add to the pile a stack of the beautiful hardbacks in the Virago Modern Classics Designer Collection, assorted classics from the Penguin English Library collection, plus all sorts of other bookish bits and bobs, and it all adds up to a prize fund worth hundreds of pounds. Fancy your chances? We’ll be quizzing you senseless at B@r Place from 7.30pm on Saturday 7th July, so get your team together (maximum of 4 people per team please) and be in to win it for only £2 per person. 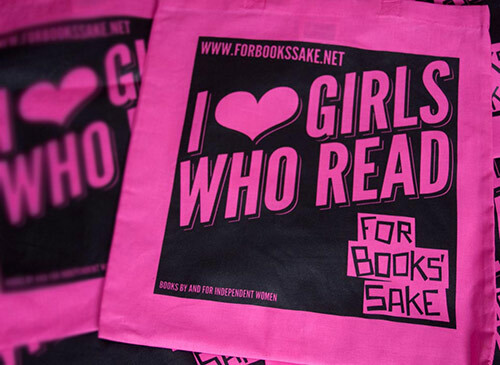 And don’t forget to bring your pennies with you, because we’ll be bringing our brand new For Books’ Sake tote bags with us; an ideal way to proclaim your love of women writers in neon pink, and ensure you don’t get missed in the dark. Still not feeling too smart? Have a crack at our online nostalgic YA fiction quiz to sharpen your faculties before the big day! 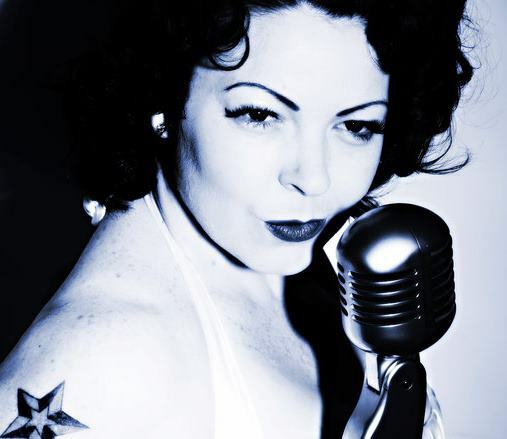 A Vintage Diva with a Dream…..
Our series of guest blogs from Fringe Participants continues with a post from Kiki Deville, creator of Hebden’s FIRST EVER Vintage Pop Choir which will launch at Hebden Fringe. 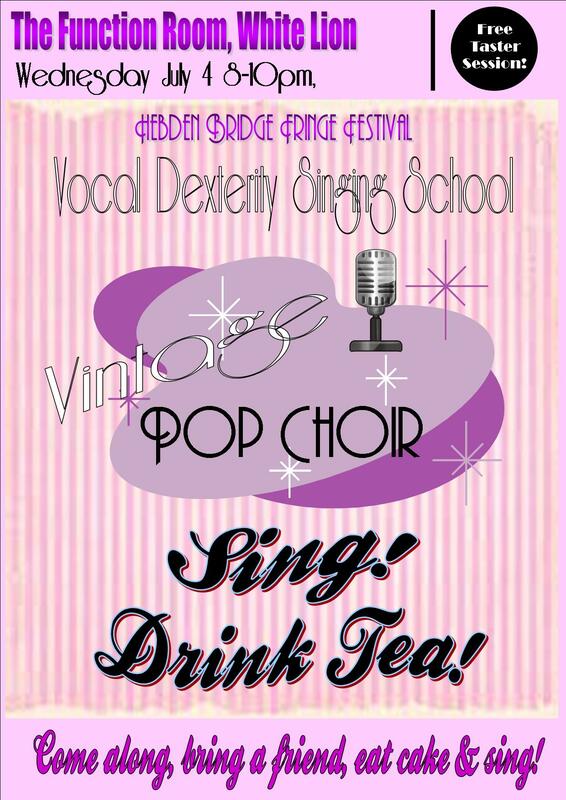 Here Kiki shares a little about how Vintage Pop Choir came to be…. I would like to think I am a Vintage Diva. In thruth, I am probably just a bit of a diva! Who happens to love vintage. 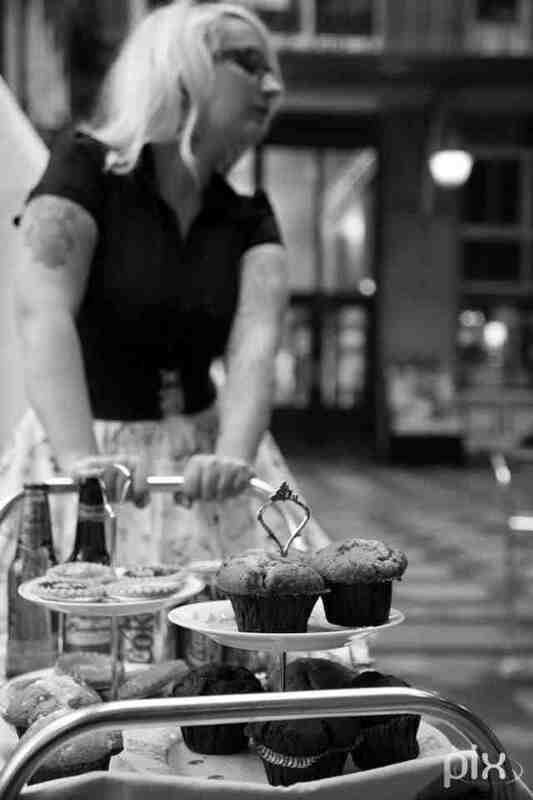 With almost 25 years experience in the music industry the world over, and a love for all things from a golden age, it occured to me that perhaps other lovely ladies and gentlemen would like to celebrate the music of another time with singing, tea and cake. Hence the Vintage Pop Choir was born. An opportunity to help keep the beautiful music of yesteryear by such greats as Billie Holiday and The Andrew Sisters, alive and kicking in our modern times. I have worked on these songs of old to bring them to a new choir audience in a way that celebrates the originality that they once had and the pureness of heart in which they were written. Many of these songs were sadder and more tragic than anything that we hear today. Songs of lynching, drug abuse and sexual promiscuity in a time when expression was not seen as a positive thing. The writers used thier incredible poetry in a way that has made these songs timeless and still incredibly current today. The Vintage Pop Choir experience is born out of a love of music, people and community. It is an opportunity to meet other people, drink tea and sing. All things (that incidentally research shows), make us more happy. We’re Not Taking Your Van!